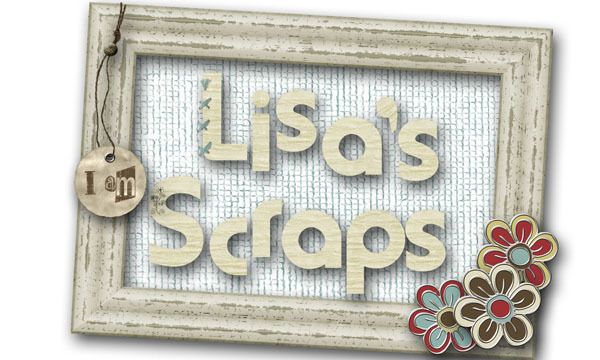 Scraps N Pieces has seven new releases this week! The first is a fan kit called Sweet Summer Sunsets that was the request winner during their Featured Designer spot a couple months ago. It was the Free with $10 purchase kit up through today and then goes into their shop as a regular product tomorrow. They have it on sale for those of you that didn't pick it up free. 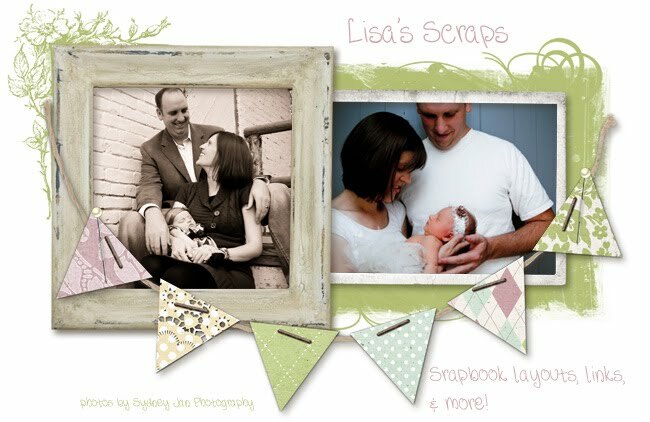 It will be 1/2 off at both Scraps N Pieces and My Memories for a few days. This fun freebie shown below is available to their newsletter subscribers. Make sure you are subscribed before their July 23rd newsletter is published so you can get it. They also have 6 new QP packs in the store. Their newsletter subscribers will find a special coupon for these in the July 23rd edition of the newsletter, so just another reason to subscribe now. There is a link up above. These sets are available in both of their stores. 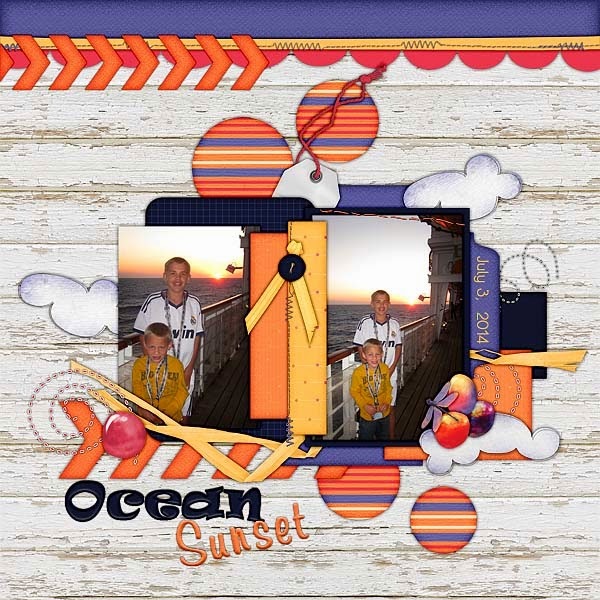 Here are a few layouts made by their CT with the Sweet Summer Sunset kit and here is a freebie from Brooke !